Odor recognition by shape or vibration? 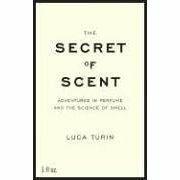 Over Christmas I have been reading Luca Turin’s book “The Science of Scent”. This became a real eye-opener for me with regards to my understanding of how the sense of smell works. (BTW, Luca Turin was also featured in Chandler Burr’s book “The Emperor of Scent” which I haven’t read yet). 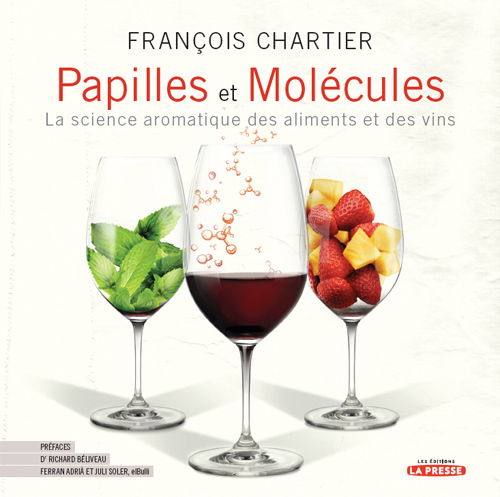 The first part of the book includes a lot of basic chemistry (which can be skipped if you’re familiar with chemistry) plus descriptions of many perfumes and perfume ingredients which made we wish the book came with it’s own smelling strips. But then comes the interesting part. I have always thought of smell to be a result of molecular recognition – a typical interaction between a drug and a receptor or and enzyme and a substrate. 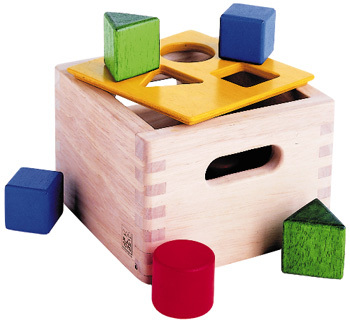 The reason I guess is that this seems very intuitive – just like a shape sorter toy for children! I had also read a review article on “Structure-Odor Relationships” (Rossiter, K. J. Chem. Rev. 1996, 3201). Now the interesting thing is that this might be wrong (or at least not the whole truth – and scientific controversy is always exciting)! Reference 35 and 36 can be downloaded from www.flexitral.com – the latter needs to be saved/renamed as a pdf before opening. The contents of 37 is described here. It’s surprising however that Bentley uses ref 37 to disprove the vibration theory, because the authors refer to their own work as “… a paper of solely negative results”. What they did was to perform experiments, partly outlined in Turin’s book, that suggest that molecular vibrations alone cannot explain all aspects of smell. Despite the controversy, Luca Turin and his company Flexitral have been quite succesful in designing new odorants, especially stable odorants which imitate other, less stable molecules. The development of these new odorants is based on designing stable molecules with vibrations similar of the molecule it’s supposed to imitate. But the story doesn’t end here: Very recently, physicists at University College London reported that they have discovered a physical mechanism that would allow a receptor to distinguish different molecular vibrations (read press release, preprint and SciAm news report). Put simple, the researchers have shown that when a molecule with the correct vibration binds to a receptor, a switch closes allowing electrons to flow. This means that there is experimental theoretical evidence that supports the vibration theory! Now what does all this have to do with molecular gastronomy and food? When we talk about taste, it’s actually 80% aroma and 20% taste (more on this page). And with aroma, we’re talking about the smell of volatile molecules. Luca Turin touches upon this on the very last pages of the book were he writes that “An area which, in my opinion, is ripe for revolution is that of flavours”. Perhaps it will be possible one day to “synthesize” any desired odor (or aroma!) with a set of molecules (or condiments) with different molecular vibrations?